The Al_Mojácar Fotografía project has been created by Mojácar photographer, Miguel García Campoy, with the aim of capturing images of the town’s residents to build up a pictorial memory catalogue for current and future generations. 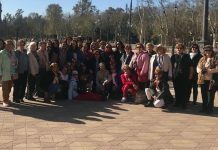 To bring his idea to fruition, Miguel has asked residents that were born in Mojácar, as well as those who have chosen to live in the town, to collaborate by posing for an individual or group photograph at the Centro de Usos Multiples in the Pueblo. 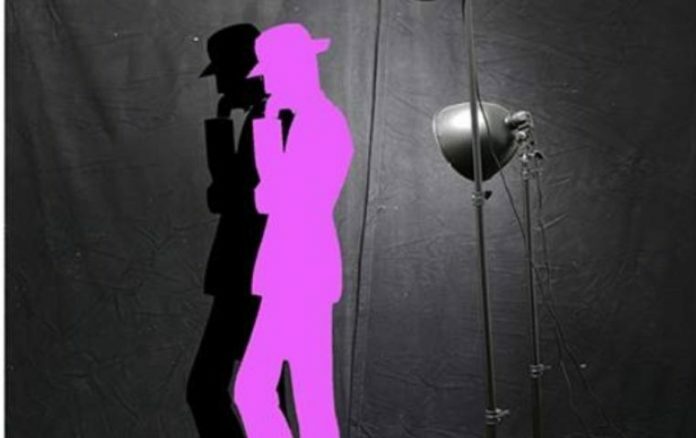 He will be there with his camera ready on Mondays, Thursdays and Fridays from 11.30 a.m. to 1.30 p.m. or from 6.30 p.m. to 8.30 p.m. or at other times by arrangement. It is free to participate and those sitting can come dressed however they wish but in a way that is personal to them and, he is hoping to photograph as many Mojaqueros as possible to create a visual testimony of those living in the town that will be kept in the Town Hall as a time capsule. For years, Miguel’s camera has snapped Mojácar and its people and, his archives are full of the town’s fiestas as well as simple moments in which local characters are reflected by a greeting, a smile, or a gesture. These images depict some of the everyday life in Mojácar that can often go unnoticed, but which reveals a lot about the town and its people when contemplated in a photograph. The project has the support of both Mojácar and Almería Provincial Councils and is part of the Alnomalía Contemporary Art Aid Biennial, which aims to promote development in the plastic arts. 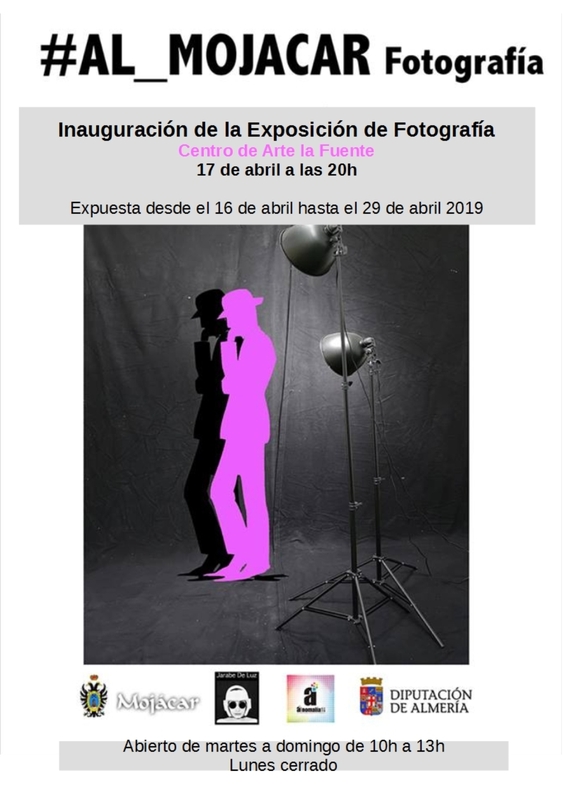 The images will form an exhibition at the ‘La Fuente’ Art Centre in the Pueblo, which will be inaugurated on April 17th and will remain open until the April 29th. Miguel García Campoy is an artist dedicated to photography and his unmistakable talent can be seen under the brand ‘Jarabe de Luz’ (which can be seen on Facebook along with his contact details). He has participated in numerous workshops held by some of the top photographers and collaborates regularly with the media in the province.